They launch a new product and set new trends with it. 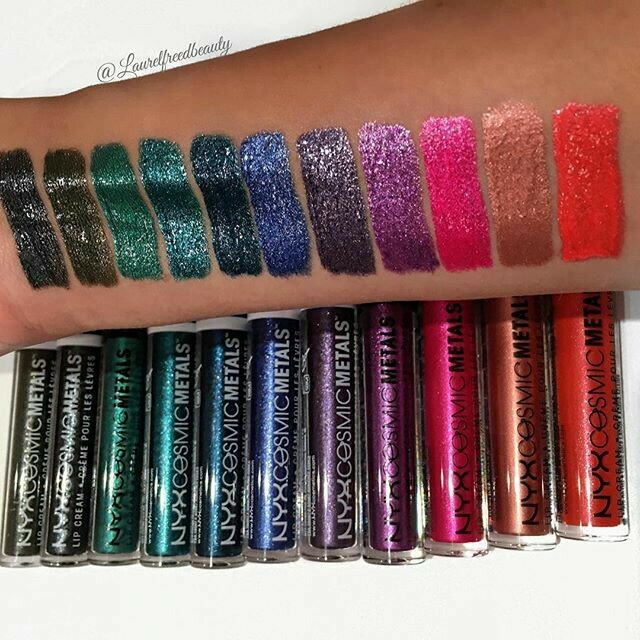 The MAC metallic lipsticks collection is a part of their recent launch. In the international market, they were launched sometime around in April. But in India, they got launched through Nykaa in late August. 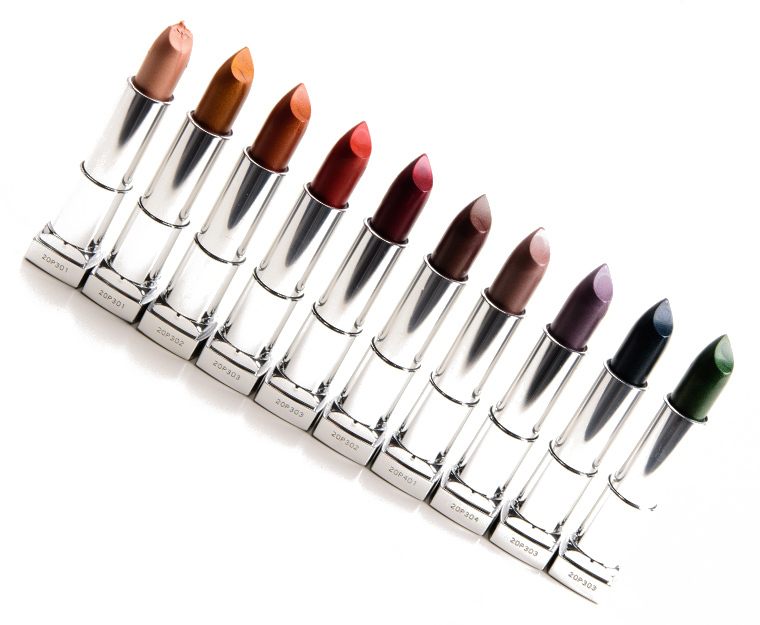 This new range includes 18 shades of lipsticks with a metallic finish. They are priced at $17.50 each in the USA and Rs.1650/- in India. The price point is not that crazy, but it is not that affordable either. Especially for college going girls like me, MAC products are just a dream! Do you find this relatable? 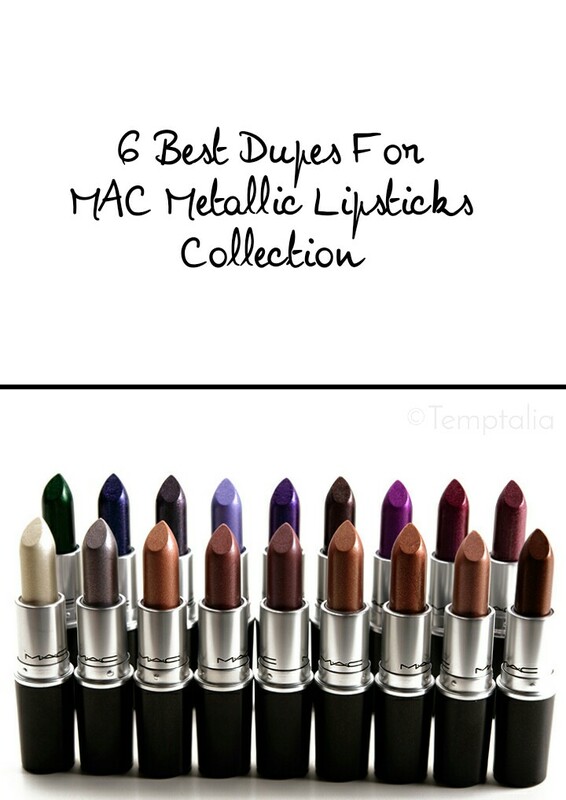 Then you are going to love this post about dupes of MAC metallic lipsticks collection. In this post, I have mentioned 6 affordable metallic lipsticks ranges from drugstore brands. They may not give you the exact same finish and results as the MAC ones, but they will give you a similar kind of look and feel once you will apply them on your lips. 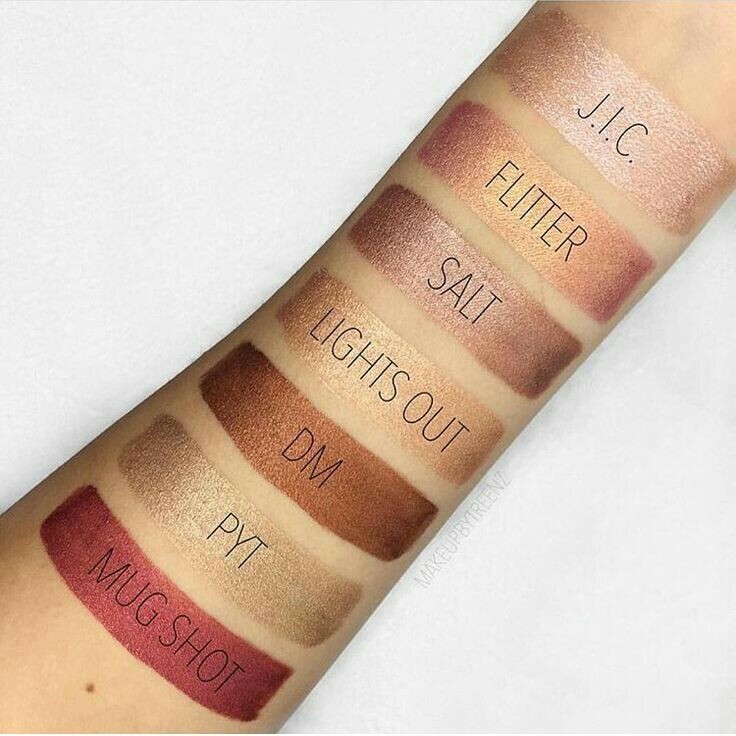 The swatches of all the lipsticks are available online so make sure to check them out. Now let’s get started with the post MAC Metallic Lipsticks Dupe list, shall we? Cannot do a list post without mentioning a maybelline product, can I? Starting off the list with these new Maybelline Color Sensational Matte Metallic Lipsticks. They were launched after the MAC ones. You might have seen them on Maybelline’s instagram account if you follow them there. This range is not launched in India yet, but the lipsticks are available on Amazon International and Ulta Online as well as stores across USA. I cannot say if they will be launched in India, the brand will decide it after knowing about its demand in the Indian market. Milani is another very popular drugstore brand like Maybelline. 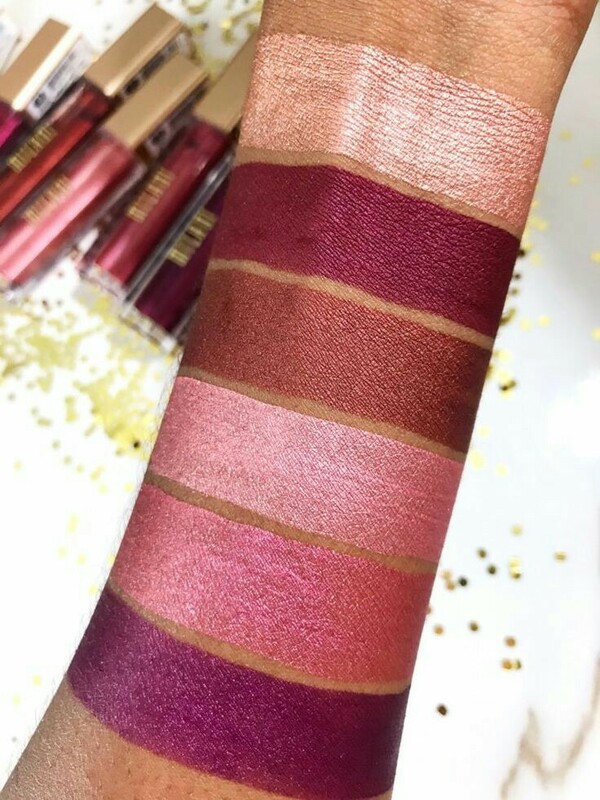 They have normal, non-metallic matte liquid lipsticks in their amore lip creme range as well as these metallic ones. These matte metallic liquid lipsticks are very subtle. I would say these ones are more wearable, unlike the MAC ones. No one will notice that you are wearing a metallic lipstick unless they will look really closely. You can buy them for $9 USD on Amazon International and for Rs.1100/- on Nykaa, India. LA Girl Metal Liquid Lipsticks are also very subtle, but they are not that close to the MAC metallic collection. 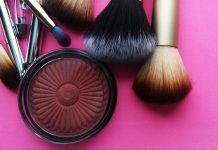 Still, they were worth the mention as LA Girl products have garnered a lot of popularity for their quality and affordability. You can get them on Amazon International, Amazon India and Nykaa. Every time I read this word “Colourpop”, my heart sobs..
A) I don’t have a credit card and..
B) They are over priced on Instagram stores. The shades in this cosmic metals lip cream range are..
Just out of the world! This range has funky shades like purple, light blue, bright pink, black.. You can see them in the picture above. Don’t they look so unique?! But yeah, only half of them have been launched in India. Nevertheless, at least we have 9 “wearable” shades to choose from. Get them on Amazon International and Nykaa, do have a look at this shade called “Elite” from this range. I hate mentioning a product in my post that is yet to be launched in India, but this mention is for my readers who reside outside of India and have access to these wonderful L’Oreal Foil Infallible Lip Paint Metallic Liquid Lipsticks. Sorry fellow Indian makeupholics, don’t be sad because I am pretty sure this range will be coming here soon! L’Oreal has recently launched Infallible Lip Paint Lacquers on Nykaa so maybe after a couple of months, they will launch Metallic Lip Paints too! That’s it guys and girls! I hope you found this dupes list helpful.. 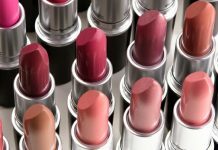 It was very hard for me to find exact same dupes because most of the Metallic lipsticks these days are in liquid form, while the MAC ones are in bullet form. Moreover, not all of them have the same shades as the MAC metallic range. I still tried my best, although I feel that out of all 6 of them, the Maybelline Matte Metallic Lipsticks are the closest dupes.. or should I say, alternatives that I could find. If you are looking for a particular MAC Metallic Lipstick dupe then do let me know in the comments below and I will try to find one for you! 🙂 Also, I will update this post if I find more dupes for the MAC Metallic Lipsticks Collection. 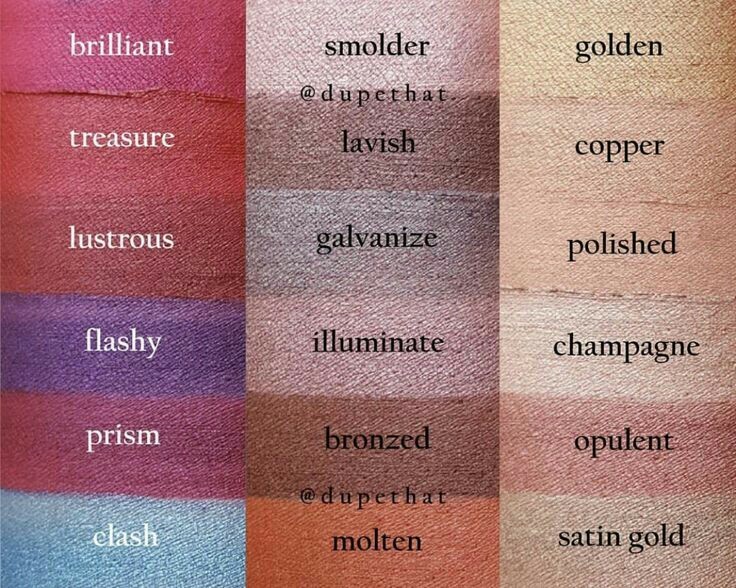 Again, I would like to say that please do check the swatches of the lipsticks mentioned here before you buy them, to make sure you are getting the right kind of shade and finish that you are looking for. 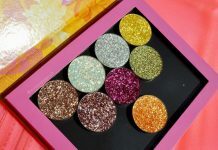 You can find the swatches on Pinterest or Amazon reviews page. Take a look at more such posts in the dupes corner! Pin the image below to come back to this post later! Comment down below and tell me how do you like the metallic lipsticks trend? Are you comfortable enough to try it? 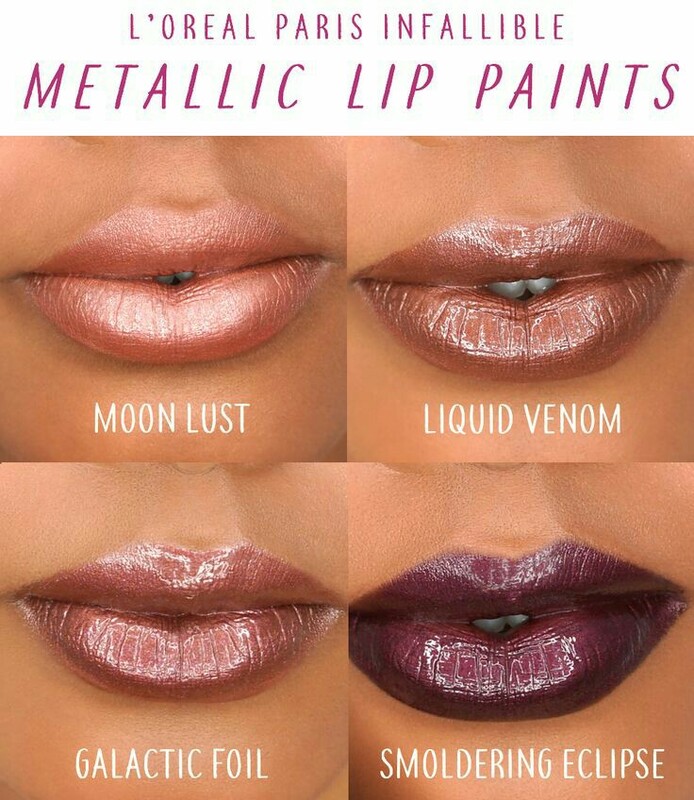 I don’t think I will ever be brave enough to try bang-on metallic lipsticks like NYX Cosmic Metals, but I would love to try the subtle ones like Milani Amore Matte Metallics. I will see ya all in my next post! Next articleDid You Know These 5 Ways Glycerine Fights Oily Skin Problems?